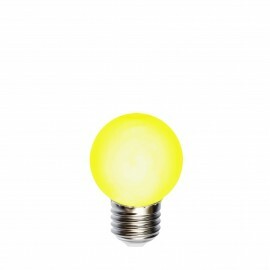 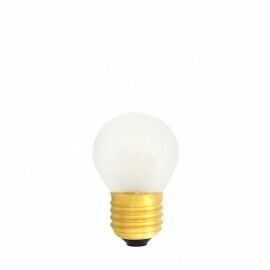 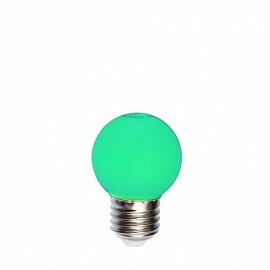 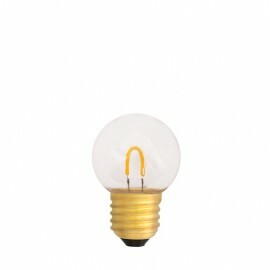 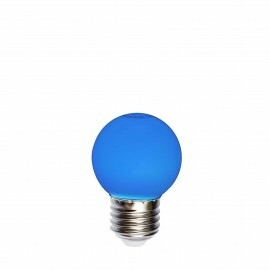 Functional LED bulb in the shape of a ball dedicated for use in garlands of light. It is characterized by a very low power consumption of 0,7W and a very long life of 25 thousand hours. 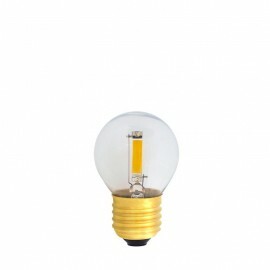 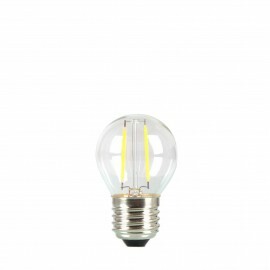 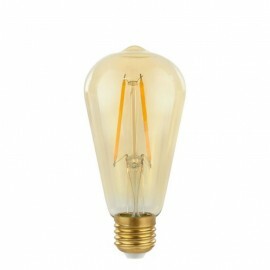 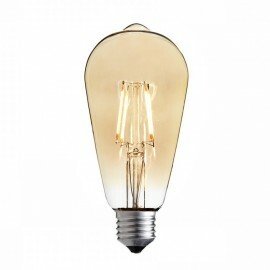 The power of the bulb 0,7W, 40lm. 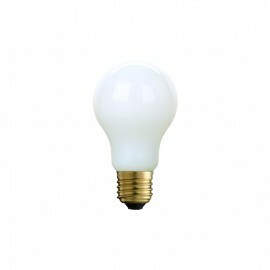 Diameter of the bulb about 45mm, the height of the bulb about 69mm. Light bulbs are sold per piece.